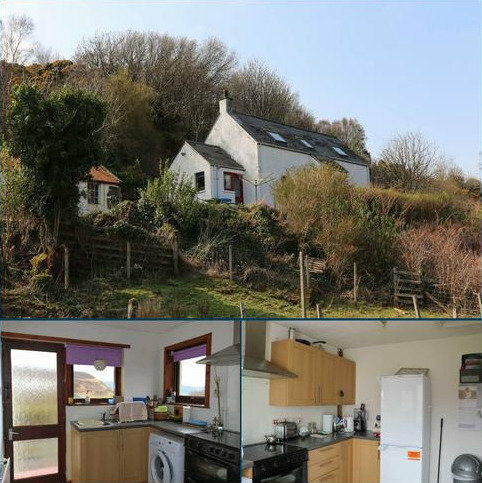 Post Office House is a delightful four bedroom traditional croft house in the picturesque township of Camustianavaig occupying an elevated position boasting wonderful views across Tianavaig Bay towards Dun Caan and The Isle of Raasay. 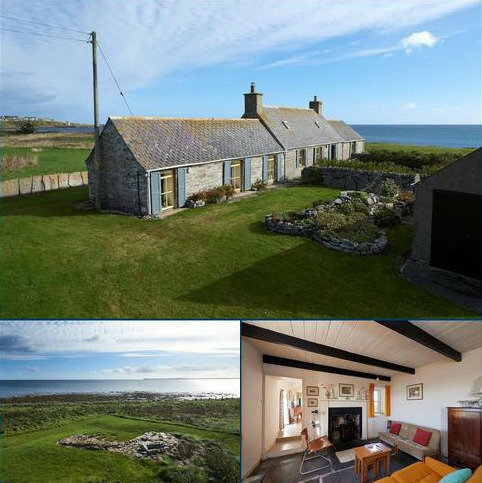 A charming cottage retaining many original features in a spectacular coastal setting. 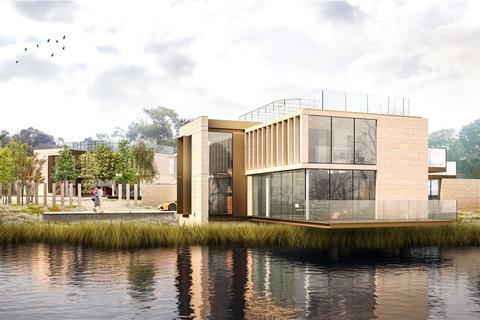 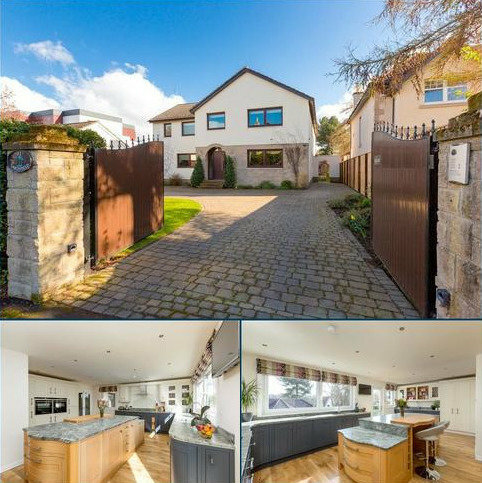 With a modern garage and easily maintained garden. 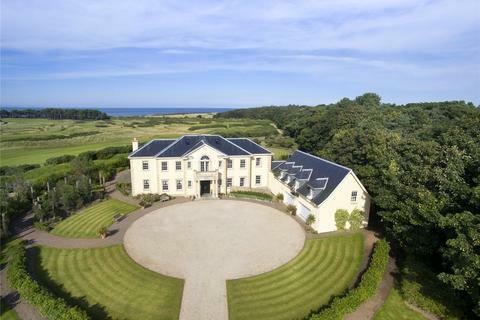 Grounds extending to the edge of the sandy beach. 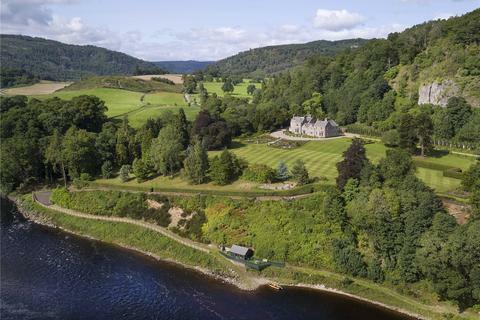 Grazing land. 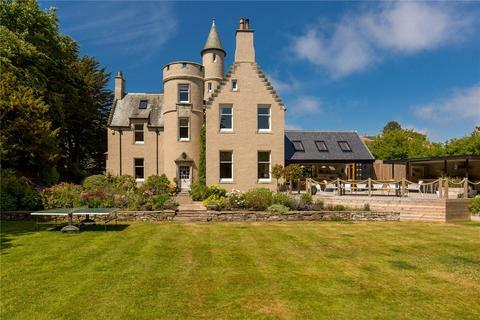 On the NC500. 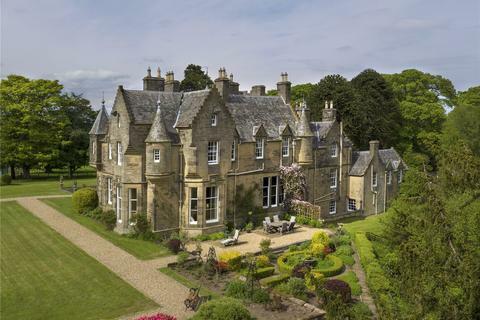 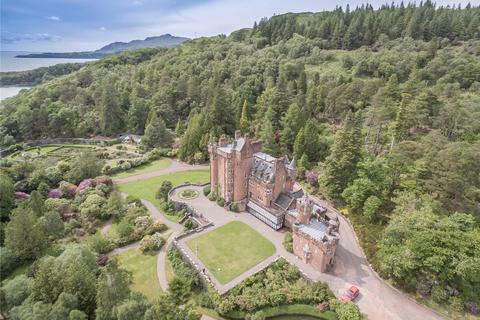 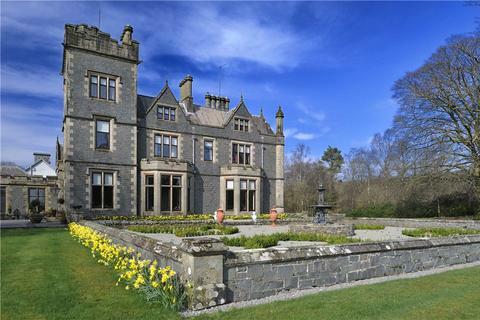 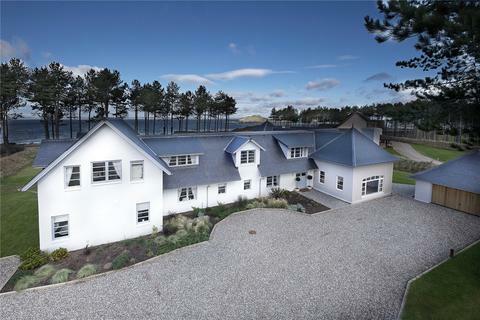 An A listed Scots baronial mansion in grounds of about 132.99 acres including the Isle of Risga, with panoramic views over Loch Sunart and the Isles of Carna and Oronsay. 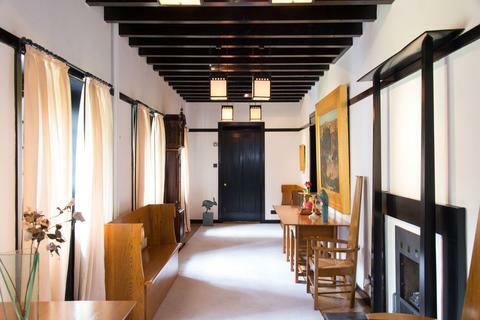 Windyhill is one of the most important 20th Century modern British houses.Located in the village of Kilmacolm, 29 miles west of Glasgow, Windyhill is one of only a handful of houses built to Mackintosh's design and one of the most important. 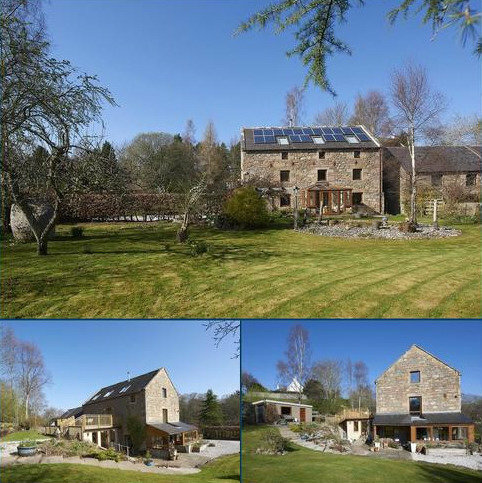 Impressive country house with four cottages, extensive garaging and wonderful gardens. 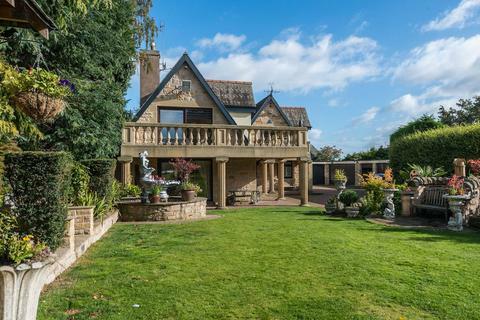 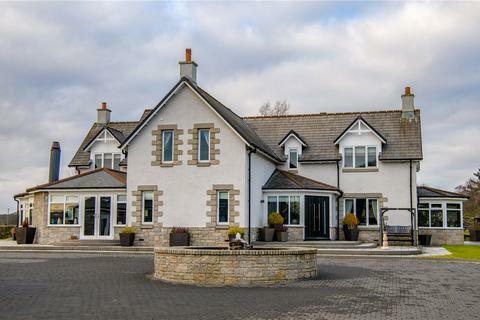 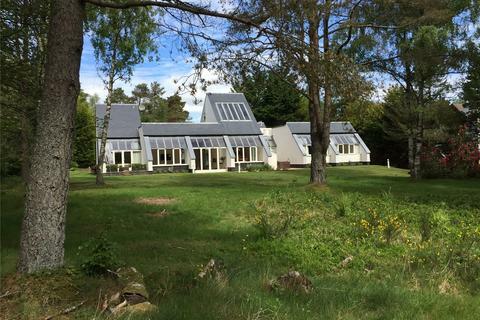 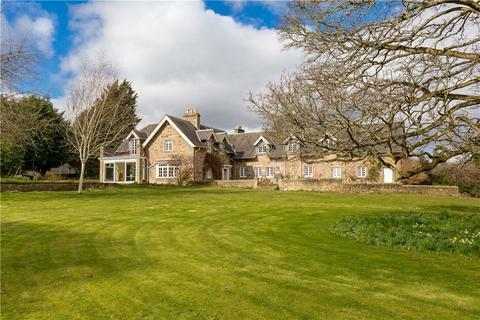 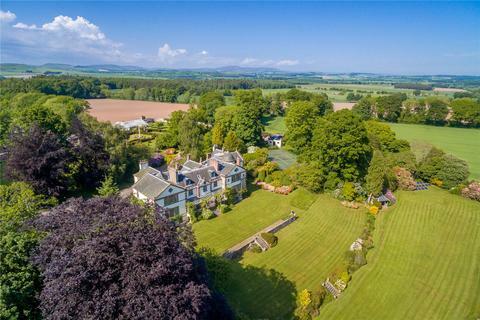 A stunning example of a fully reinstated mansion house residence with residential, multi generational or commercial potential with circa 9 acres. 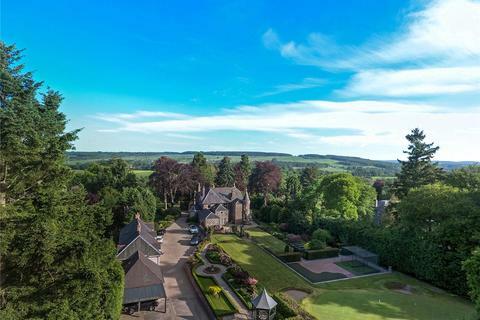 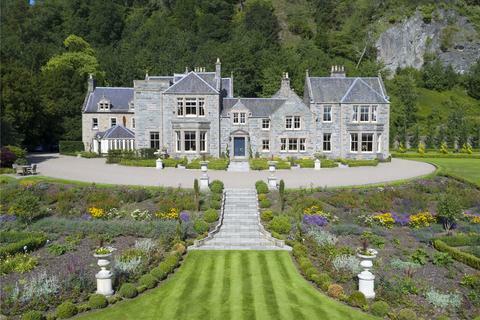 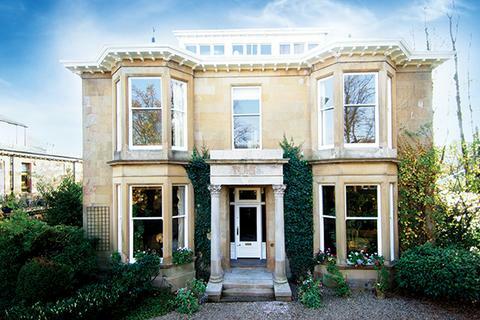 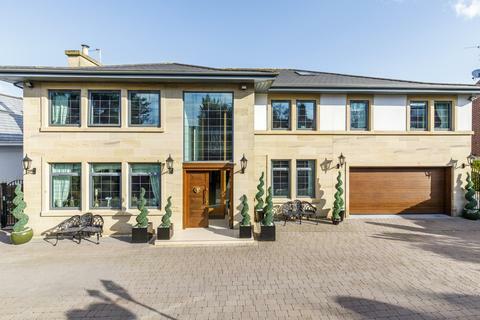 4x Balmoral Court is an exceptional house, set within the exclusive grounds of Gleneagles Hotel with views over the Queen's Course.